All STONEBRIDGE LAKES MANOR L homes currently listed for sale in Gilbert as of 04/22/2019 are shown below. You can change the search criteria at any time by pressing the 'Change Search' button below. "Total remodel, turn key and move in ready! 5 Minute walk from Downtown Gilbert New Floors throughout, new carpet, new paint, fully remodeled kitchen with upgraded cabinets and black granite counters. 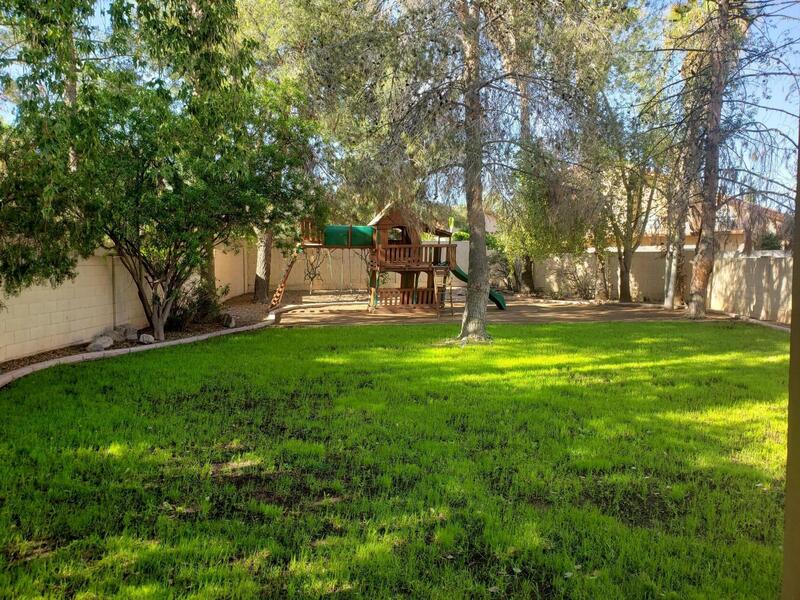 Spacious grass backyard full of mature trees"